Following up Fort Lauderdale International Boat Show and Marine Equipment Trade Show (METS), global leaders in panel mounting systems, Fastmount, launches its strongest clip to date � the extra heavy duty, PC-VMX. Continuing to revolutionise the installation of panels, Fastmount has designed the new easy to fit, extra heavy duty, self tapping male clip to meet growing demand from clients in the marine sector. Designed and made in New Zealand, the PC-VMX clip is the perfect solution for superyacht panels exposed to high g-forces, extreme wind loading and climate conditions as well as for interior design applications. With its pull out load of 15kg, the PC-VMX also has exceptionally high shear strength due to low clip movement within the clip set. 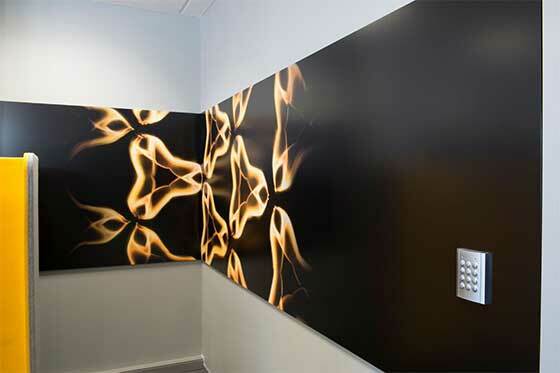 Gregg Kelly, Managing Director of Fastmount, comments, "Our new PC-VMX is an excellent example of the evolution of a classic Fastmount product to help solve our clients' installation requirements. Originally designed as a seat back clip for superyacht tender seat covers where the protective covering needed to be wrapped around the back of the cushions, customers started using the PC-VM1 for wall and ceiling panels to exploit its features. So, we've evolved the design to create the new PC-VMX to deliver style and installation benefits wherever and whenever heavy panels need to be mounted." 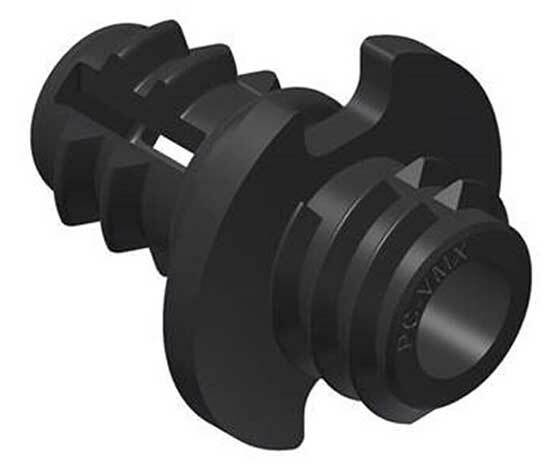 In keeping with all Fastmount products, the PC-VMX clip is durable, easy to fit and align and can be used for a variety of applications where invisible fixing, superior joint finish and secure mounting is required. Available in black, the PC-VMX male clip can be used with female clips from the standard Fastmount range including the PC-F1A, PC-RF1, PC-SF1 and PC-AF1. It can be fitted and removed easily using the specially designed tools. The PC-VMX clip can be purchased from any one of Fastmount's global network of distributors.